American airline manufacturers had produced military jets in the late 1940s. When Juan Trippe, head of Pan Am wanted to a plane capable of non-stop service on long international routes, he contacted both Boeing, which designed the 707, and Douglas which designed the DC-8. 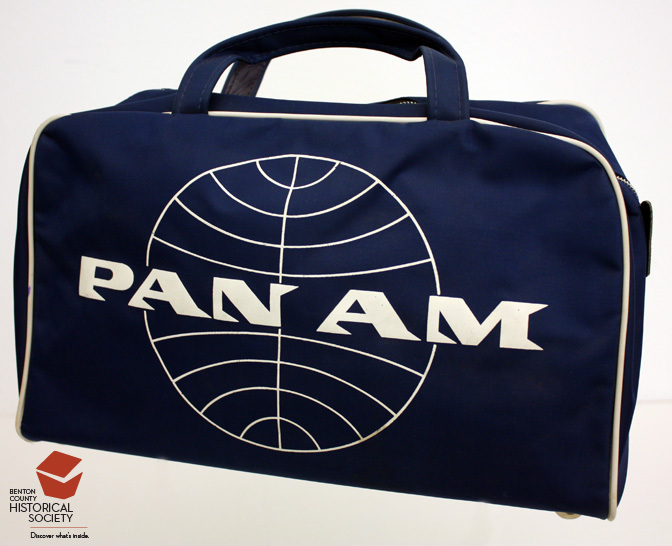 Pan Am introduced the first passenger jet (a 707) on its New York to London route in 1958 and a longer distance version (the 707-320) on that route a year later.